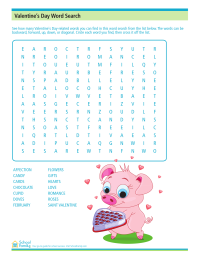 Word search worksheets help kids practice their reading and spelling skills. 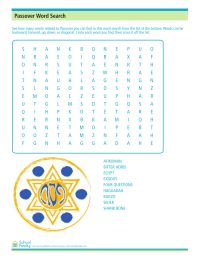 Topics covered here include most major holidays and more. 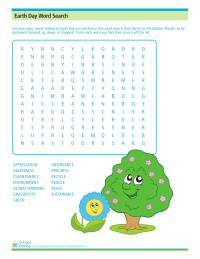 Find Earth Day related terms in this word search activity. 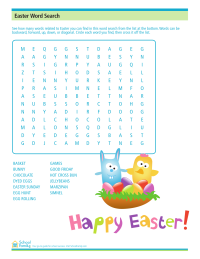 Find Passover-related words in this word search activity. 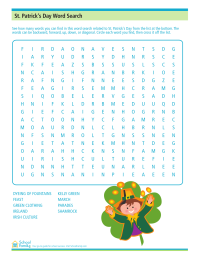 Find St. Patrick's Day-related words in this word search activity.